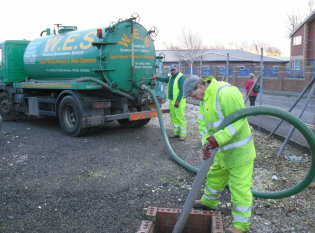 We totally empty your Septic tank & Cesspools and take the waste to Yorkshire Water Sewerage Treatment facilities for disposal and treatment. We also check your drains at the same time to make sure they are working correctly and if blocked we usually unblock them whilst we are there if possible. If we discover any issues we tell you and advise what action is required, if any. We also offer a ship to shore service for removal of sewerage from shipping vessels berthed at the docks. Food waste is always a problem with the build-up of fats and grease that can block your drains if your Grease Traps are not emptied regularly. We have a special vehicle that is small and compact to do this job which can access those difficult to reach areas. 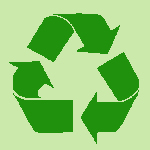 Once emptied the waste is taken to a properly licensed facility for disposal. Blocked drains are always a nightmare, even at the best of times. 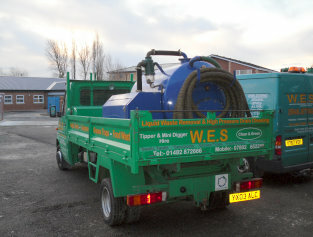 Our jetting unit can cope with unblocking the trickiest of jobs with no mess and fuss. Water pressures of up to 4000psi can be obtained if required for the most stubborn of blockages. we also use this unit for blocked Septic Tank soak-aways which are jetted clear at the same time as the tank is emptied if required. This unit is highly effective at cleaning & clearing drains, cleaning dirty patios, concrete, caravans and any other applications where high pressure is needed. 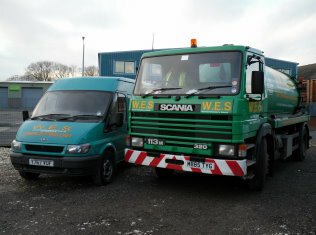 With a combination of Tanker and Jetter we are able to offer a road gully and car park gully emptying service. We find it more effective to have two separate units so that if a blockage is discovered we can tackle it from two different sides. Not all situations require the jetting unit but it can easily be called out when requested. We have recently acquired a Bobcat sweeper and are able to offer a car park and road sweeping service to those in need.